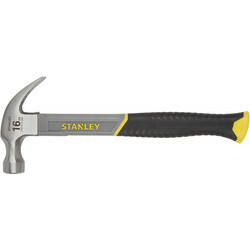 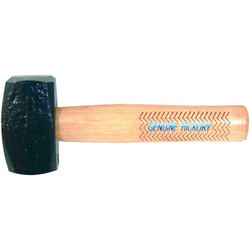 Browse a selection of professional quality hammers at Toolstation for a range of trades and purposes. 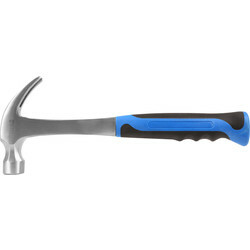 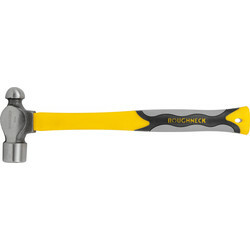 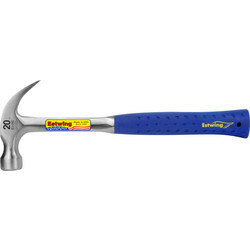 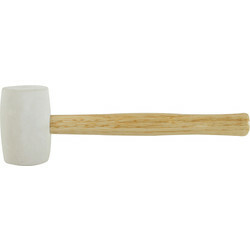 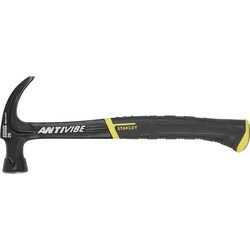 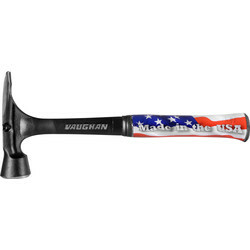 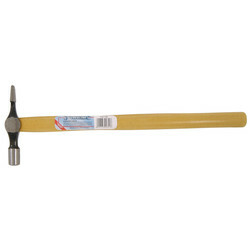 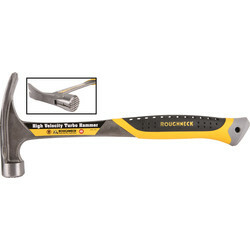 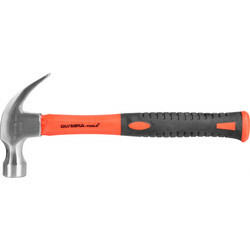 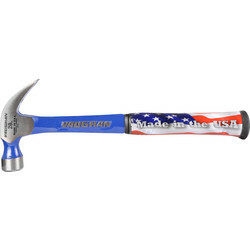 We stock claw hammers, brick hammers and many more from trusted brands such as Estwing, Draper and Roughneck. 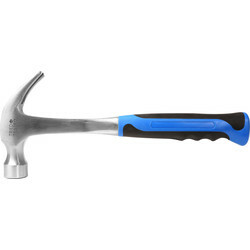 Pound or extract nails with ease using a claw hammer such as the Estwing Ultra claw hammer, a long-lasting hammer with a side nail puller and magnetic nail starter. 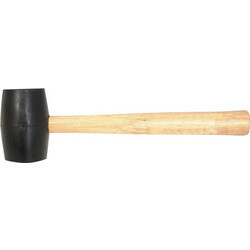 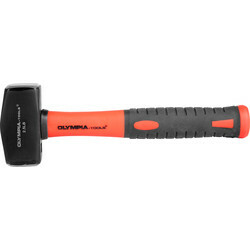 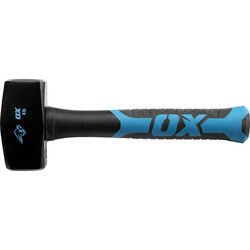 Chip and remove brick with a brick hammer, such as the Solid Forged brick hammer with an impact absorbent handle, or for light demolition work choose a club hammer. Pound nails in less blows with a framing hammer, or make holes in slates and a claw for pulling nails with a slater hammer. 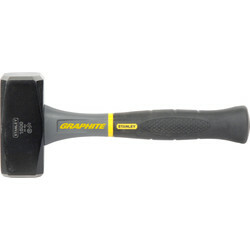 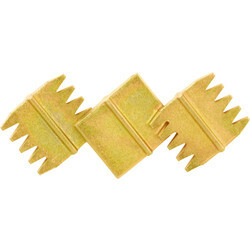 We also stock scutch hammers and chisels, including the Draper scutch chisel holder for detachable stone dressing combs.